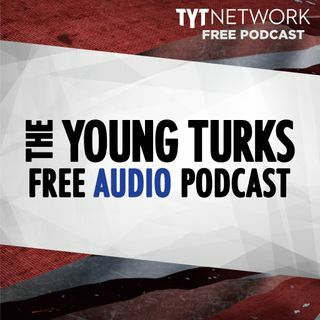 A portion of our Young Turks Main Show from April 3, 2018. For more go to http://www.tytnetwork.com/join. Hour 1: Segment 1 Rep Beto O’Rourke raises an astounding amount of money for his campaign, all from individuals. Alison Hartson is killing the competition with her fundraising efforts. Pres. Trump tweets caravans of immigrants are coming our way. Segment 2 Teacher’s in Miami are not able to afford rent, proposals of special housing near schools for the teachers.